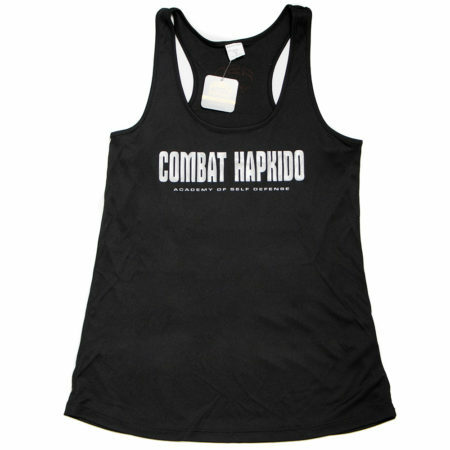 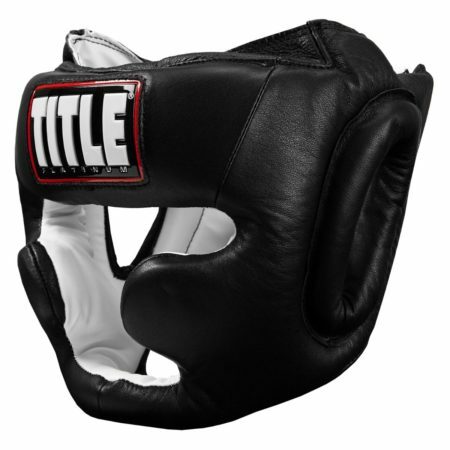 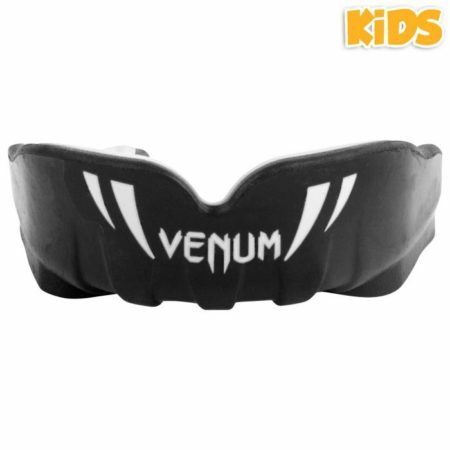 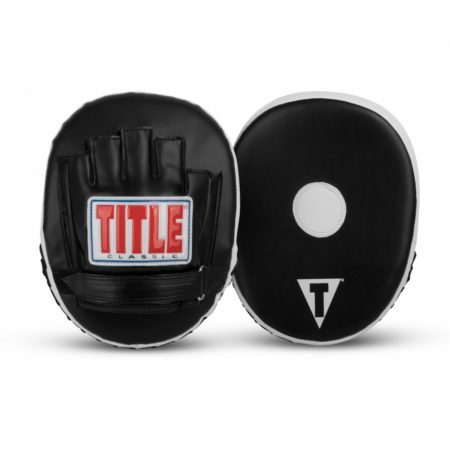 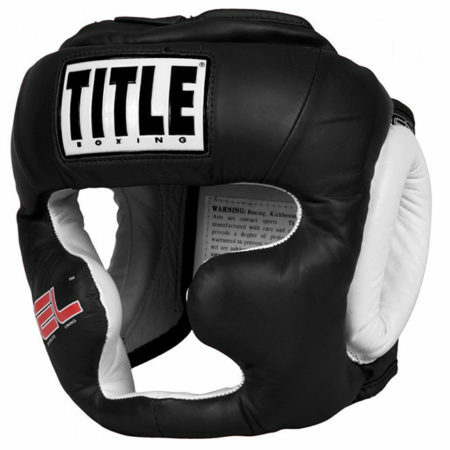 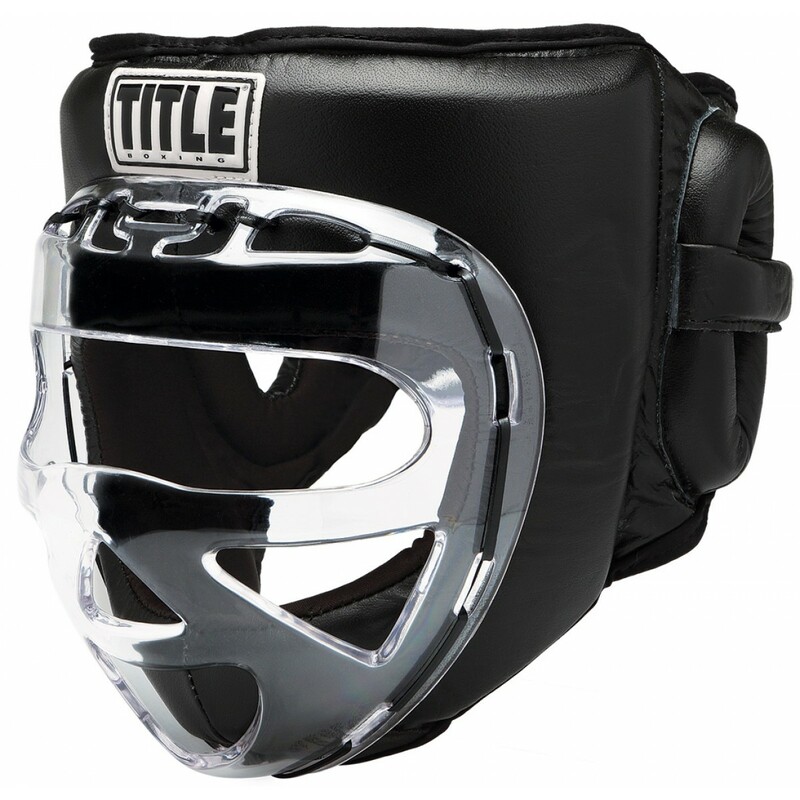 An incredible full coverage headgear with crystal clear faceshield is an ideal training option for those who want to spar or train without getting hit in the face. 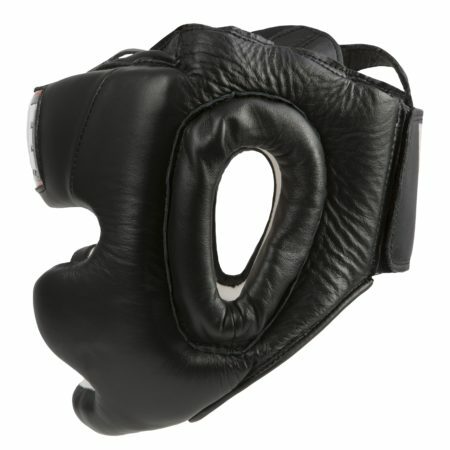 Just like many football helmets have gone to faceshield fronts to protect athletes’ eyes, nose, mouth and face, we incorporate the same coverage in a revolutionary boxing headgear. 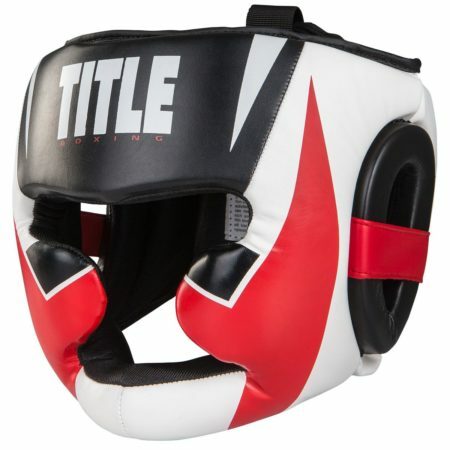 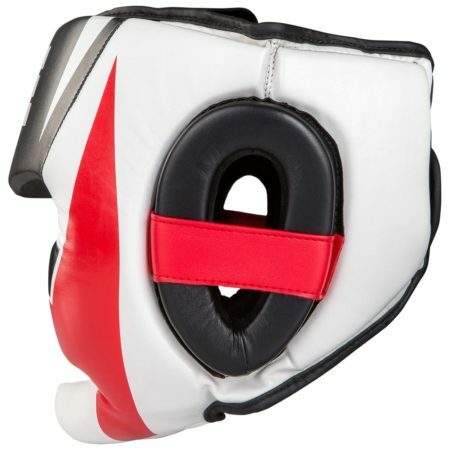 Full wraparound multi-layer foam padding offers additional ear, cheek and back of the head coverage. 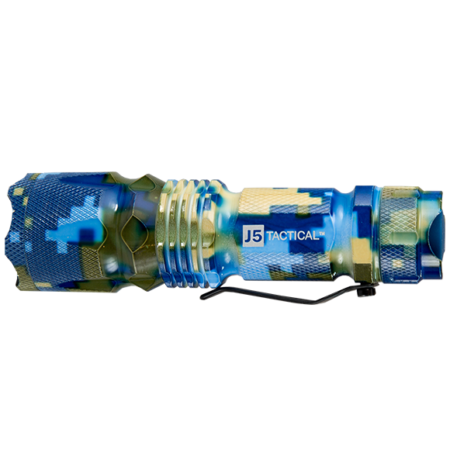 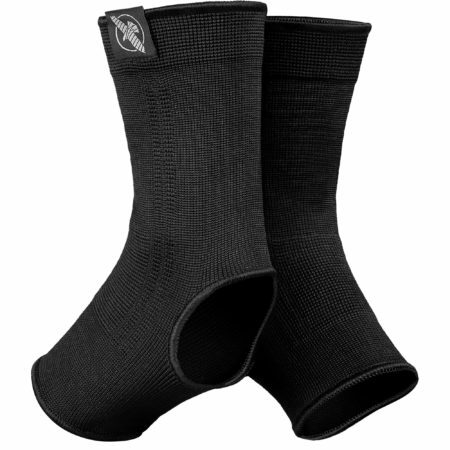 Hook-and-loop rear closure and adjustable top help provide a secure, no-slip, custom fit. 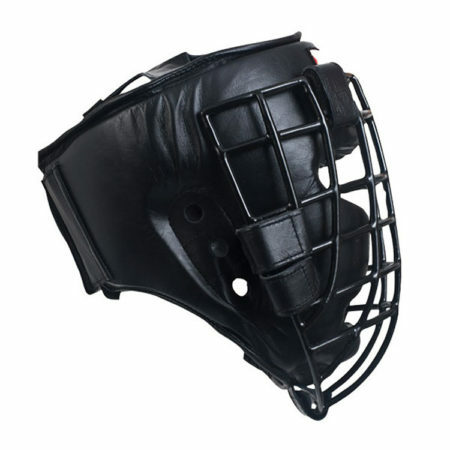 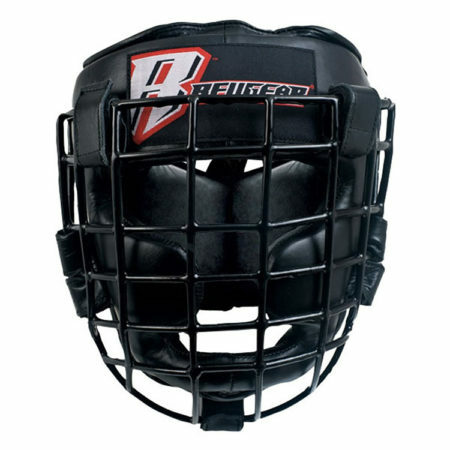 Face shield is constructed of virtually indestructible PVC plastic for security and can be easily cleaned between work outs.